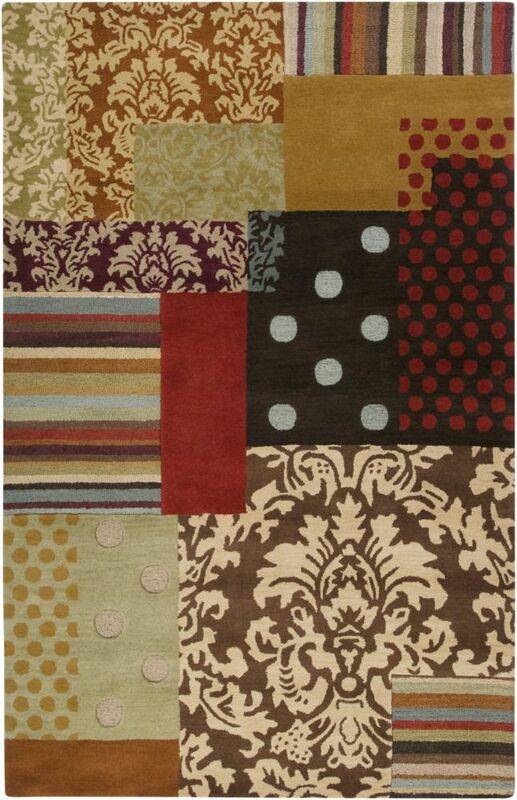 This Artistic Weavers Teno accent rug is sure to add to the modern dicor of any home. Decorate the right way with this indoor piece constructed from plush wool material. This rug is hand-made for convenience and quality combined. Modern style meets quality in this geometric patterned multi-colour rug. Teno Multi-Colour 2 ft. x 3 ft. Indoor Transitional Rectangular Accent Rug This Artistic Weavers Teno accent rug is sure to add to the modern dicor of any home. Decorate the right way with this indoor piece constructed from plush wool material. This rug is hand-made for convenience and quality combined. Modern style meets quality in this geometric patterned multi-colour rug.